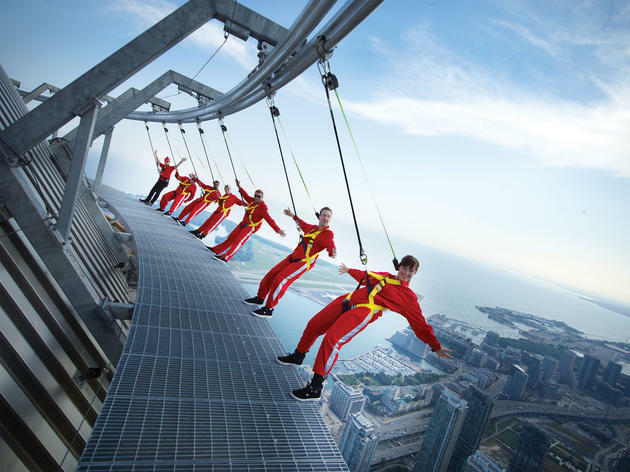 Check out a video tour from from the edge of one of the tallest structures in the world, the Canadian National Tower. 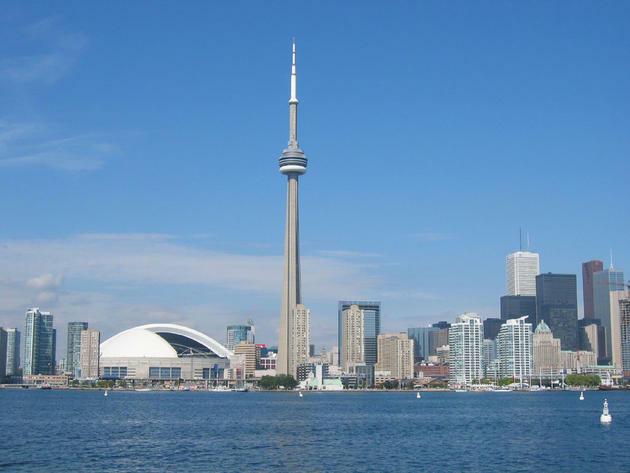 While in the city, make sure you inquire about the Toronto tours of the tower. 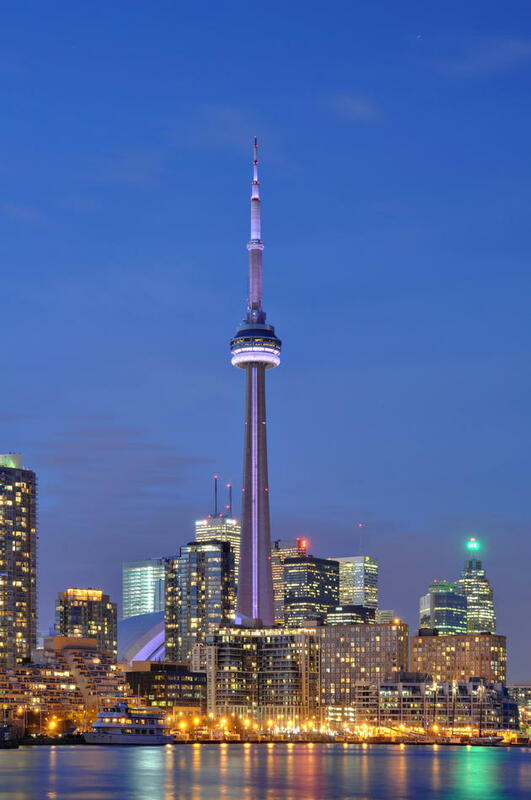 At 553.33 metres (1815.4 ft) tall, the CN Tower is one of the tallest man-made structures in the world! 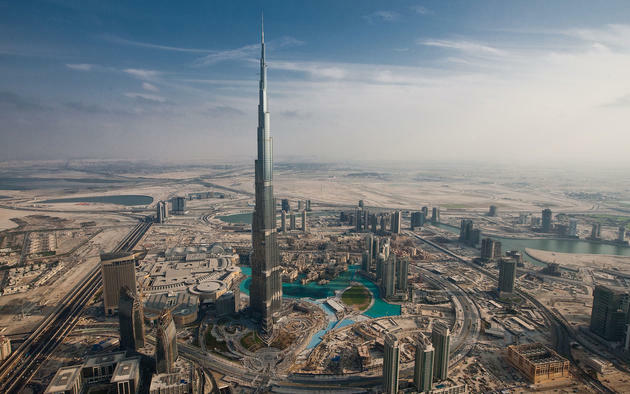 Completed 1976, the tower held the title of the tallest structure in the world for 34 years, until Burj Khalifa and the Canton Tower. 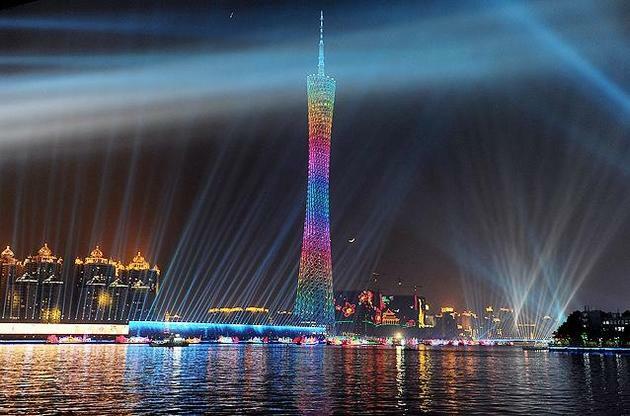 In 1995, the CN Tower was declared one of the modern Seven Wonders of the World by the American Society of Civil Engineers. Built by Canada's biggest railway company, Canadian National (CN). 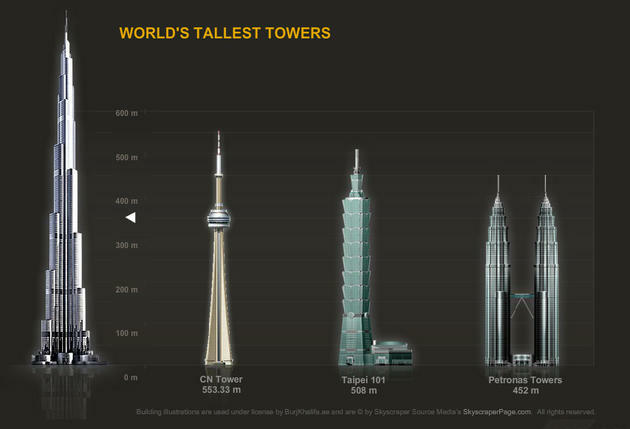 Click to compare world's tallest buildings. This post has been viewed 14,102 times.